In March, a Category 2 cyclone struck Mozambique, causing tremendous flooding and damages. As a result, hundreds of people have died or been injured, and millions of dollars’ worth of farms, homes and other buildings have been destroyed. Additionally, relief and medical workers are now battling a cholera outbreak that has already infected more than 500 people. 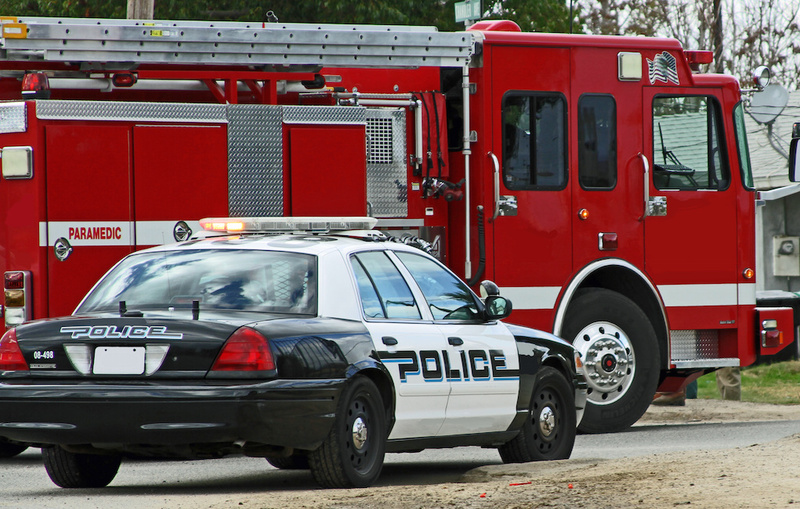 It's easy to think about emergency management as being an exercise among police, fire and emergency medical services. But emergency management is far more complicated than that; it requires different resources, manpower and expertise in a specialized fashion to effectively mitigate any given situation. Rarely are emergencies handled in a one-size-fits-all approach because no two emergencies ever really unfold in a similar fashion. The United States handles this specialized approach through the use of Emergency Support Functions as outlined by the Federal Emergency Management Agency and other specialized organizations. These agencies come together to manage the situation based on the specific needs of the event. It is a challenge, but one that is handled quite efficiently when you consider all of the logistics and manpower involved. In Mozambique's case, the country does not have a specialized emergency management system similar to ours. That alone greatly complicates Mozambique's emergency response efforts, as we have seen in recent weeks. As a result, managing the effects of Cyclone Idai will be far more complicated. Because of the numerous problems resulting from the Mozambique disaster, the international community will ultimately need to assist in the recovery effort. This international assistance becomes particularly important because the cholera outbreak, for example, must be contained so it doesn’t spread further. In short, because of the various resources needed to handle different disasters, emergency management must always take a comprehensive, multi-faceted approach. Without the resources similar to the U.S. government emergency management system, disasters can quickly spiral out of control.